Endurance is the key. Fine-tuned specifically for surveillance cameras, WD Purple microSD cards allow for continuous capture - even if the network goes down. Keep an eye on the present with the future in mind. 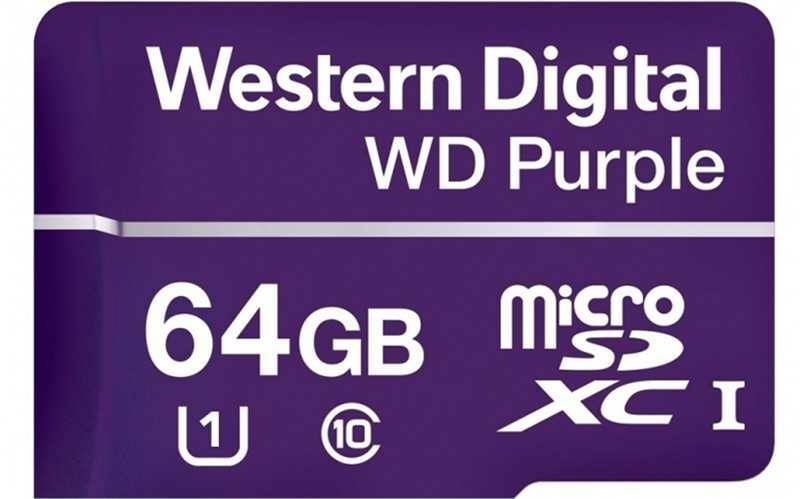 WD Purple microSD cards feature exceptional endurance to ensure continuous recording. Record through it all. Humidity-resistant WD Purple microSD cards endure temperatures from -25°C to 85°C to help capture uninterrupted surveillance footage through extreme weather conditions and climates.